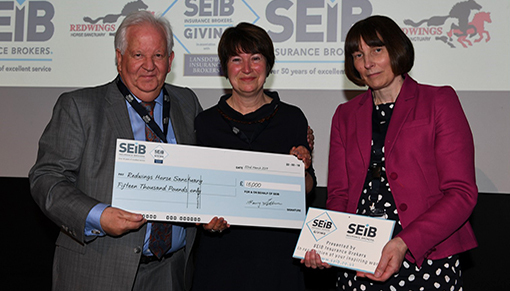 Redwings is delighted to have been named as the runners-up at this year’s SEIB Insurance Brokers’ Charity Awards, taking home a prize of £15,000! The cheque was presented during an awards ceremony held in London on Friday 22nd March. 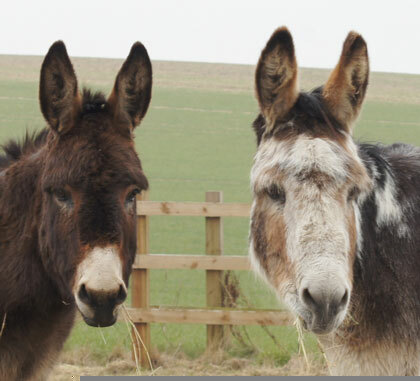 Redwings was one of just 10 charities nationwide to have been voted through to the finals of the awards by the public. SEIB’s clients were then given the final say on who they felt should receive the top grant of £50,000. 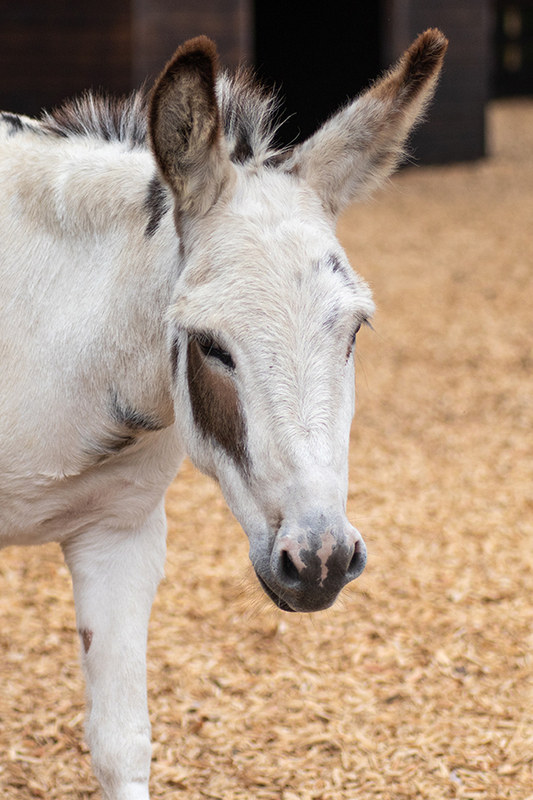 The fantastic prize will now go towards purchasing and installing new storage and clinical equipment for the treatment room at our Horse Hospital which will make a long and lasting difference to our most sick and vulnerable rescued residents. Lynn Cutress, Chief Executive, said: “We were incredibly proud to have been voted through to the final of SEIB’s Charity Awards once again. To then be named as runners-up amongst a field of wonderful organisations and receive a prize of £15,000 was the icing on the cake!